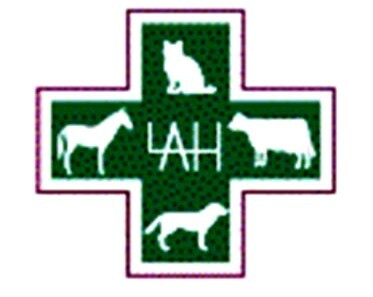 Lloydminster Animal Hospital is a full service multiple species veterinary hospital. Our staff of seven veterinarians and their support staff are fully prepared to provide diagnostic and treatment services for cattle, horses, dogs, cats sheep, pigs, bison, birds, or virtually any other species. We provide a full range of diagnostic services including ultrasound, radiology, endoscopy and in-house laboratory facilities. We also carry a complete line of animal health supplies for all species.